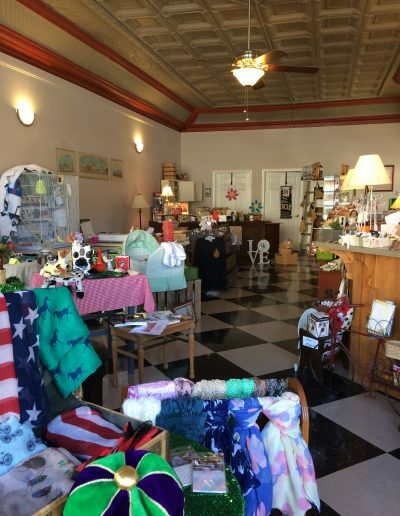 The Munfordville Welcome Center and Gift Shop is open 5 days a week from 8:00 to 4:00 cst. 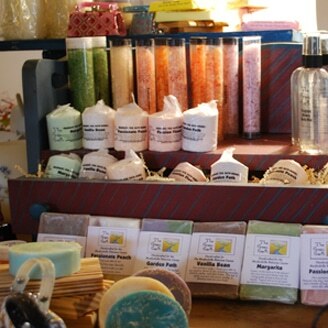 Stop by and let us welcome you to one of the most charming little towns in Kentucky. 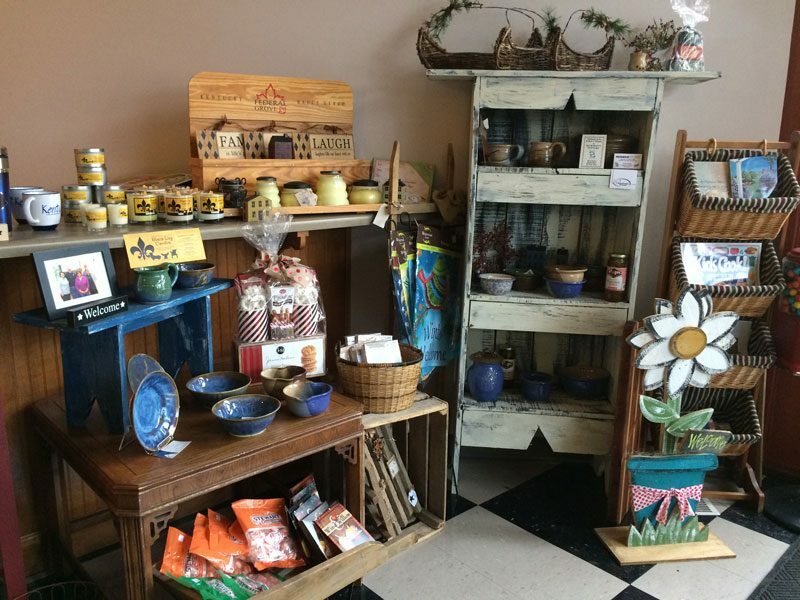 The Munfordville Welcome Center is a comfortable place to learn more about the exciting activities, attractions, lodging and dining options in the area. The Welcome Center has a helpful staff, ready to assist you with your needs. While there, you can view a video production that provides a brief history of Munfordville and the many attractions and services offered here. 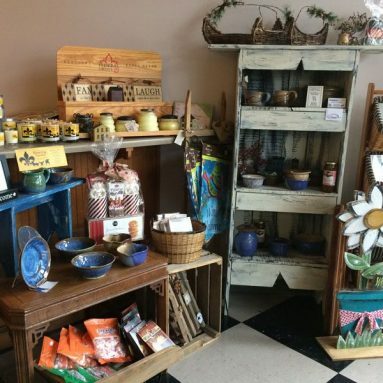 You can also shop for many unique and quality items in the gift shop. The Welcome Center is open Monday through Friday from 8 a.m. to 4 p.m. year around. 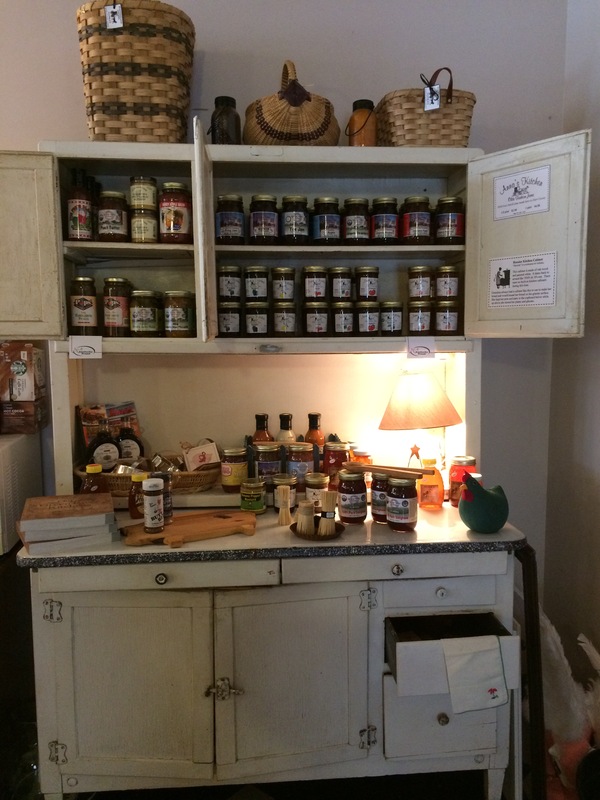 We have brochures of places to visit, locally handcrafted gifts, Amish jams, jellies and baskets, soft drinks in cold bottles and lots of friendly smiles. Don’t know how to get to a destination? 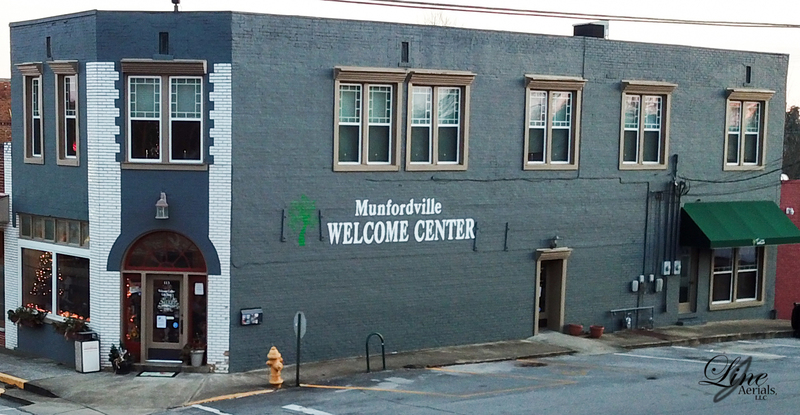 The Munfordville Welcome Center will help you find your way. Need a place to get off the interstate and relax? Munfordville is the place for you. 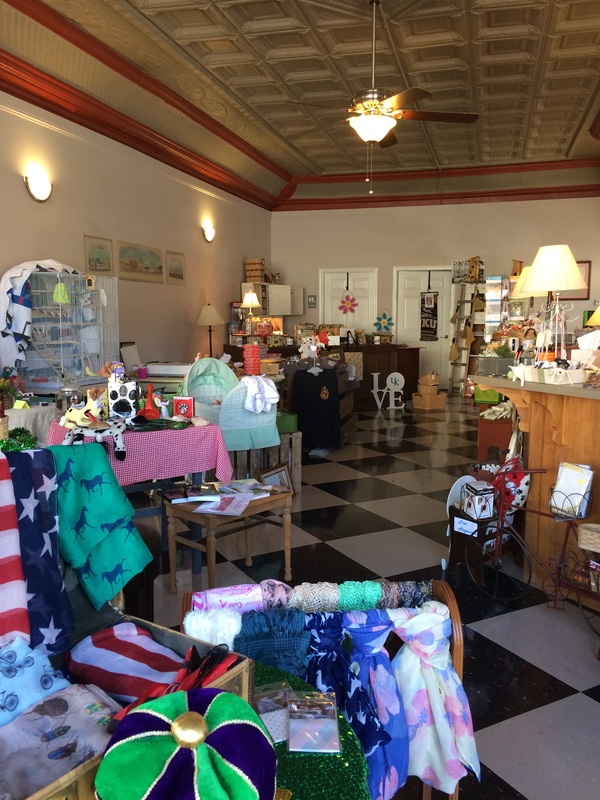 Munfordville…where history and adventure meet. 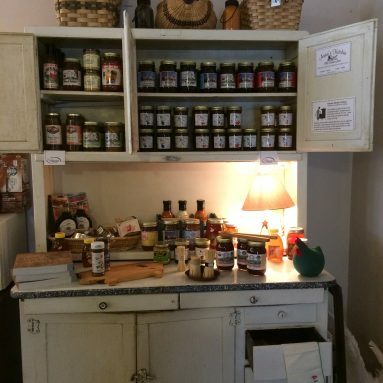 A Great Place To Begin Your Munfordville Visit!